The endless options for highlighters can’t stop and won’t stop anytime soon and I ain’t even mad about it! 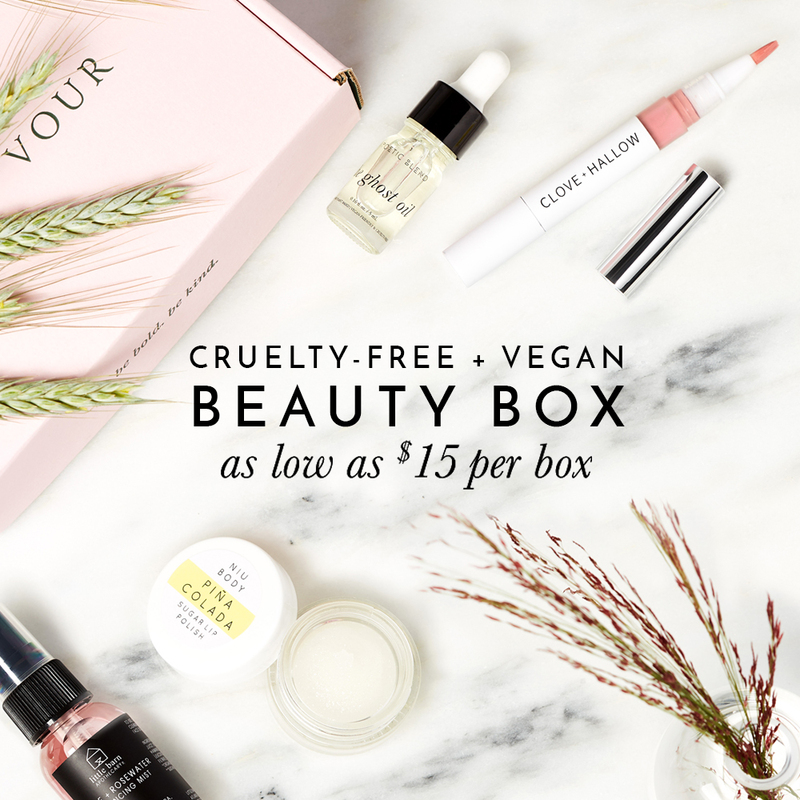 Illuminating, strobing, highlighting, call it whatever you like hunny, because I got plenty of options for cruelty-free and vegan highlighters for you! From vegan highlighting powders, cream highlighters, liquid highlighters, and you know I can’t forget about highlighting palettes! Out of all the Sephora cruelty-free and vegan makeup product guides I’ve created (see full list at the bottom of this post), this highlighter list was by far the longest!! None of these highlighters were tested on animals and does not contain any animal ingredients.